The range and quality of services and support we provide are directly linked to our resources and we are therefore heavily reliant on and appreciative of all funds raised to enable us to carry out our objectives. There are so many ways that you, your company or school can have fun and raise money for Dyspraxia/DCD Ireland and we are more than happy to talk to you to see if there is any support that we can provide to help make sure your efforts a success. Remember all donations are gratefully accepted and events organised are also an excellent way to raise awareness and understanding of Dyspraxia/DCD and therefore are serving a dual purpose. Some useful pointers to bear in mind to get you on your way! Do something you will enjoy – some of the best events are the simplest and ones that incorporate activities which you and your friends/colleagues will enjoy taking part in. We have been delighted to receive funds raised by supporters organising coffee mornings, 10km runs and even longer cycles! Don’t be afraid to ASK! – send letters or emails to friend, family and colleague explaining what you’re doing, requesting their support. Make it as personal as you can - if you have a special or personal reason for supporting Dyspraxia/DCD Ireland share it with potential supporters and the local press as it will help bring your fundraising to life, will increase the chances of engaging with potential donors and also will create critical conversations and understanding around Dyspraxia/DCD. Tell us about it – we’d love to hear what you’re planning and can provide you with posters and other materials to help add! Please contact Harry at info@dyspraxia.ie. Thank Everyone - don’t forget to thank everyone who has helped you out. Let people know how grateful we all are for their support. We love hearing about all these events and love to see posts on our Facebook page in relation to all fundraising efforts. The VHI mini marathon was a fantastic day out in June 2016 and a great success for us. Please see some photographs of this years event below and if you are interested in running on our behalf in the future please feel free to contact us! We have recently kicked off a series of coffee mornings which we are finding very successful as they also serve as a really convenient way for our support groups or people with an interest in Dyspraxia/DCD to get together while raising much needed funds. Please contact us if you would like to organise a coffee morning and we can provide you with some useful information to get you on your way. 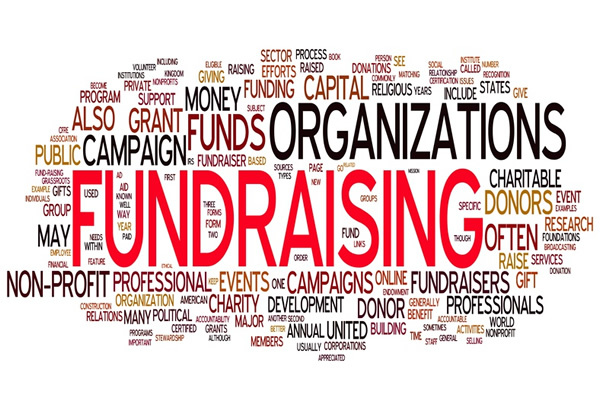 Dyspraxia/DCD Ireland is fully committed to achieving the standards contained within the Statement of Guiding Principles for Fundraising. For more information please click here. Click the icon below to donate to the Dyspraxia/DCD Ireland on the Everyday Hero website.